Of the stories I recommend reading William Spencer’s rumination on overpopulation and urban life, “Megapolitan Underground.” The others are worthwhile only for die-hard fans of Carnell’s New Worlds and other editorial projects. 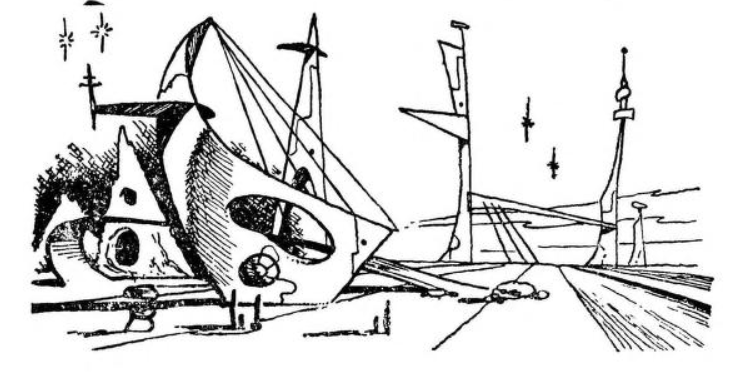 The Survey Ship Starfire, with a crew of (apparently) entirely men, recalls its Planetary Exploration Teams after encountering a “dilemma with three horns” after three weeks on the planet Palmyra. In flashback we learn their story…. 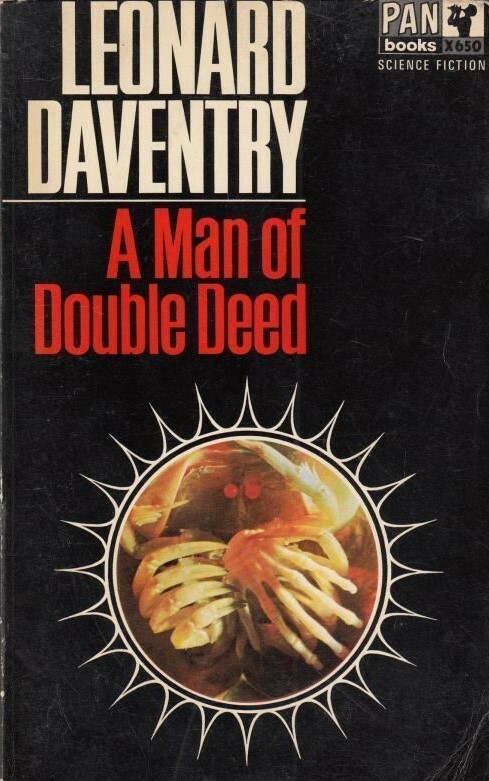 The discovery: Lengthy astronomical discussions transpire across pages and pages like the banter on a Star Trek bridge (but amidst lots of masculine sparring and cigars and glowing cigarette tips and bets) but in paragraph form: “The material in the ring is highly ionised and the star is rotating very quickly, the period being thirteen hours, ten minutes and fifteen hours, as computed form available data” (feels like when I accidentally signed up with an astronomy class for majors rather than non-majors as an undergrad). Maybe that’s why I hate technobabble even if it has a “real” scientific core idea? Eventually survey teams are sent into the space within the star, “The Hole” — possible a “gateway to other areas of space.” And, on the other side, there is possibly an intelligence! Contact: From the viewpoints of multiple scouts sent inside The Hole we learn about the discovery of the planet Pamyra with its Eden-like landscape…. And eventually the intelligence chimes, “Greetings, men from Earth.” The crewmen learn about the Guardians who serve the Creator, and that humans have passed the test and can join the ranks of the apprentice Guardians. The crews bring back a box, given to them from the Guardians. And of course, it comes with a warning — do not open! For the fans of step-by-step guides to astronomic discoveries with a good dose of pseudo-religious babble…. For others, like me, who are intrigued by the “science” but want a good story for the science to snuggle and cuddle and mingle with, avoid…. 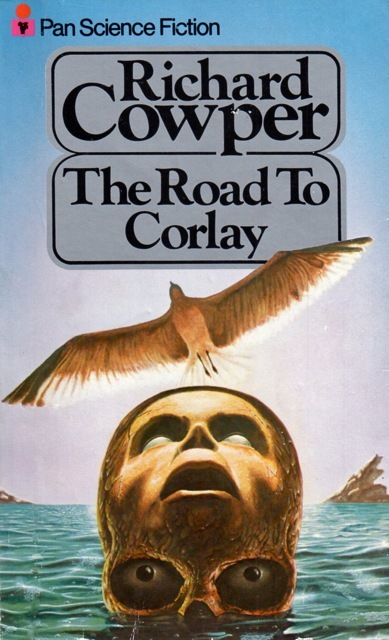 I get the sense, especially from Carnell’s later New Writings in Science Fiction series, these were the stories that truly tickled his fancy. Unsurprisingly, Carnell reprinted it in Lambda I and Other Stories (1965). 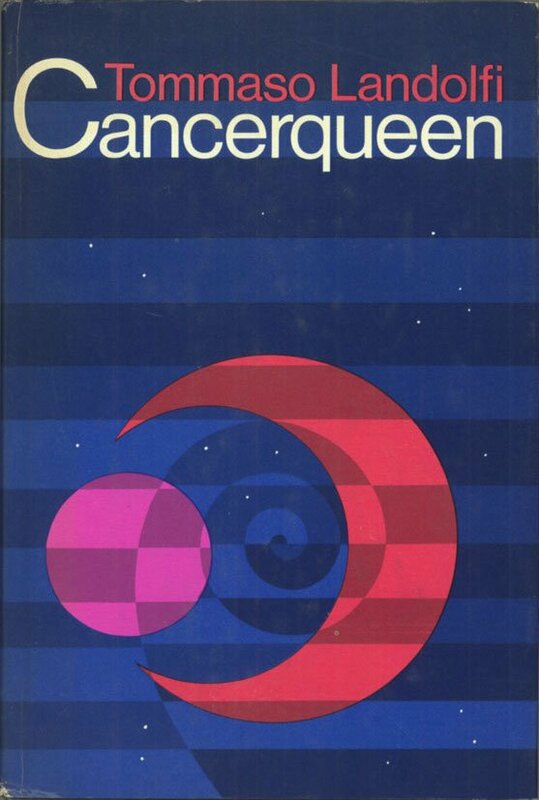 Malcolm published a substantial number of short stories in John Carnell publications and two novels with Laser Books. I will not be tracking them . “Megapolitan Underground,” William Spencer (1964), 4.5/5 (Very Good): The surprise of the collection! It is a dying shame Spencer’s paranoid and disconcerting rumination on the psychological effects of overpopulation was never reprinted. 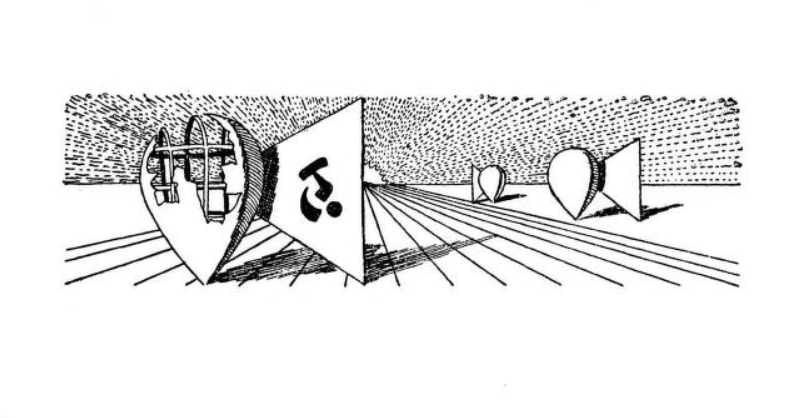 In a future overpopulated world, the crowds journey from place to place by means of a “travel-track.” Strategically placed viewscreens, observed when facing backwards on the “travel-track,” lull and transfix the viewer–offering small scenes and advertisement. The narrator, Blundell, speculates on the patterns of the screens, the reason for the “travel-track,” the character and thought of his fellow passengers crammed together all within their own worlds…. He ponders whether or not the “travel-track” has a more sinister purpose and a moment of disconcerting paranoia (the track malfunctions) has devastating ramifications. This is a well constructed speculation on a technological invention that is far more than gimmick. Recommended. 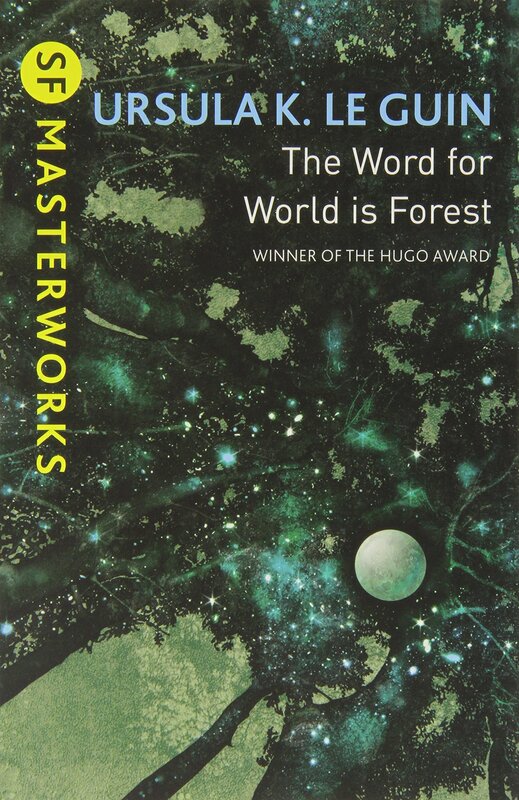 Spencer was published mostly in New Worlds under John Carnell and then a handful of stories in Interzone in the 1990s before his death in 2018. “Now is the Time,” Steve Hall (1964), 3/5 (Average): A humorless “humor” story about political decisions and arguments delegated to a machine…. “The Prime Minister of Euthanasia” and his political party are faced with the prospect of losing the populace’s favor. The opposition appears to have an insurmountable approval rating making calling an election a veritable disaster. The Department of Science minister has an idea to turn things around: “I my opinion, it is merely a matter of mathematics as to which policies will best appeal to the electorate, and once a problem has been reduced to an exact equation, it can be solved.” And to the National Electronics Laboratory supercomputer the problem of the election goes…. Despite the efforts of the opposition candidate with its well-oiled political machine, the Science Minister proclaims, without spilling the details, that prognosis of “electoral swing” is “30%” to give the victory to the establishment. The government calls the election on the Science Minister’s guarantee. The opposition eventually discovers that they are “competing with a machine intelligence!” And, suddenly, the Opposition Leader has a brilliant idea to turn the entire scenario on its head. “Now is the Time” was never reprinted. And I understand why…. it has a humorous and fun idea, computer programs used to come up with arguments to sway human voters — however, it’s told in a bland/functional way that is far from memorable. 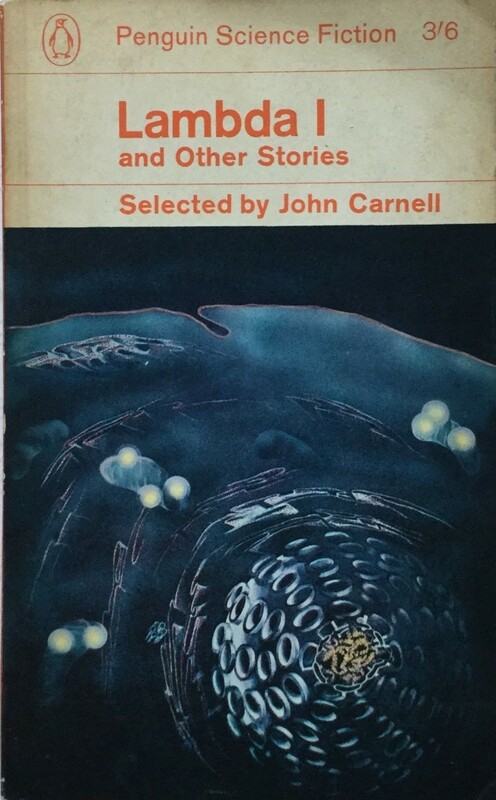 Hall published a handful of short stories, mostly in John Carnell publications, between 1962-1964. Few were reprinted. “Farewell, Dear Brother,” Barrington J. Bayley as P. F. Woods (1964), 3/5 (Average): A man from an expedition to “Celenthenis, the Planet of Cold” (“it’s right at the dead end of creation”) arrives at a house party. His handful of words about his experience–“No, but you can see it [the cold]. Goddammit, you can feel it. But not with your senses. With your emotions. Get me?”–strike a cord with the narrator, as he, and his brother, were on the ship that discovered the planet! And the narrator’s brother “lives” in his attic, rigged with a complex refrigeration device…. The narrator recounts his strained but interconnected past with his more irresponsibly twin brother— their lives as “go-getters […] glorified galactic scrap merchant [s]” who go into all the unexplored areas selling information and occasionally resources they discover and their fateful meeting with Professor Juker, who specializes in low temperature physics. 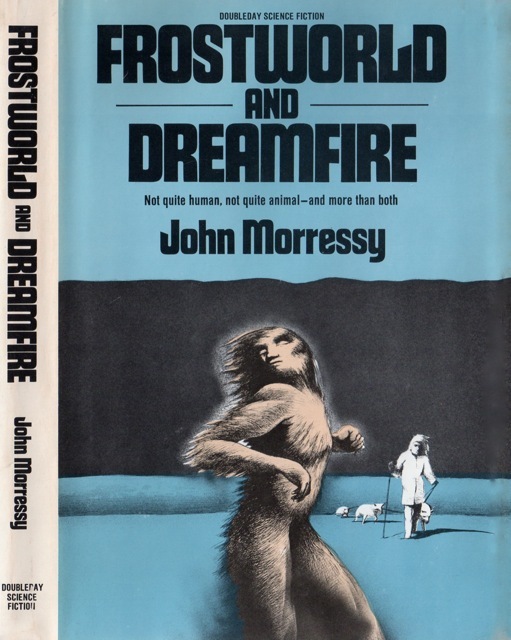 Really gives you a sense of what kind of bomb Moorcock dropped when you imagine the average punter going from “Beyond the Reach of Storms” to “The Crystal World” in one month. Absolutely! By the same token, William Spencer’s story (the best in the collection) would fit nicely with Moorcock’s vision. 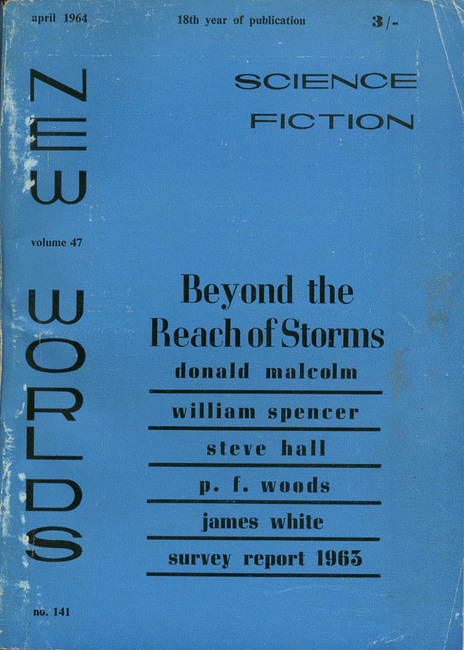 Unfortunately, Beyond the Reach of Storms was the type of story that fills the pages of Carnell’s New Writings in Science Fiction series. I’ve reviewed (and suffered through) three in Carnell’s series. 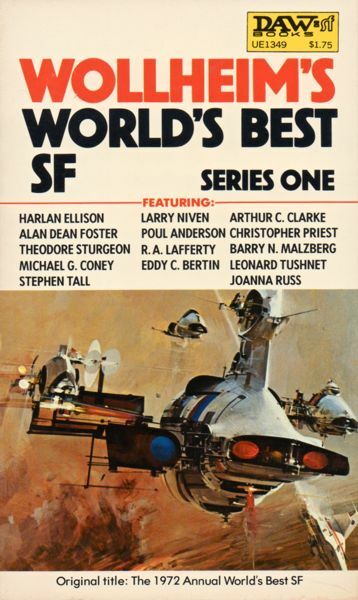 I also want to emphasis that Carnell did publish more than one Ballard short story in his various editorial projects. 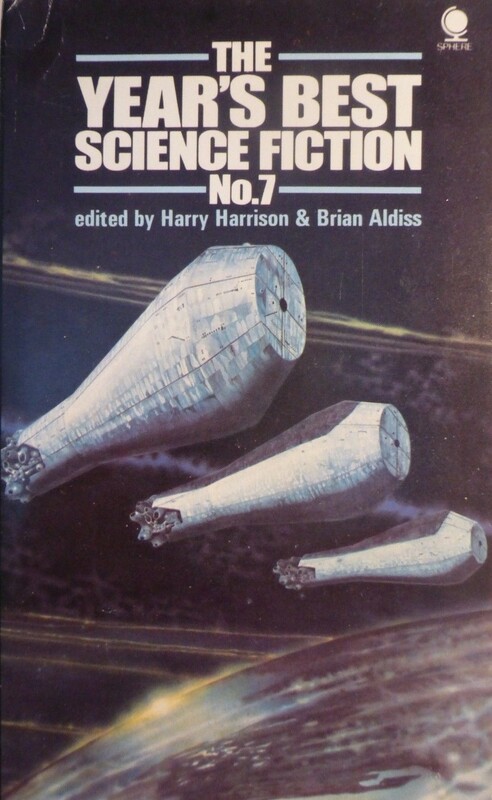 For example many of the Vermilion Sands sequence of short stories published pre-1964 appeared in Carnell’s Science Fantasy and a few, like “Escapement” (1956) and “Build-Up” (1957) (one of my fav Ballard short fictions) in New Worlds. 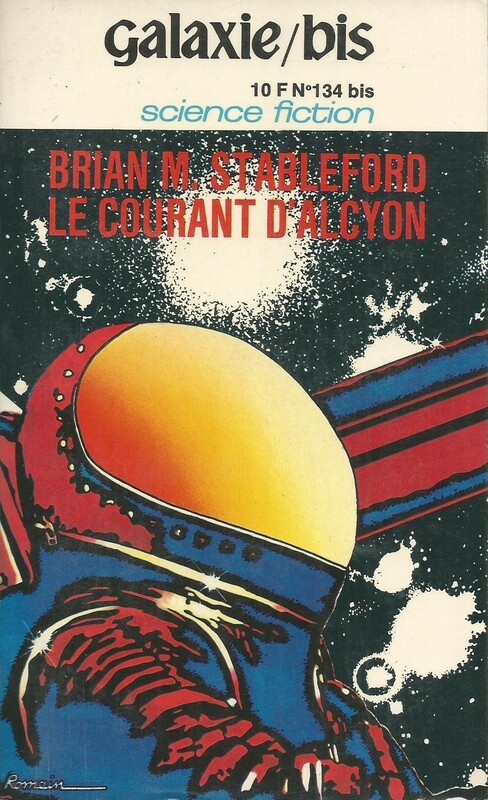 Carnell gave writers of the more experimental bent publication space along with stodgy hard SF…. Thank you for this fascinating bit of synchronicity! Hot off the presses at the Journey, our article on the same issue. It was the end of an era when John Carnell left, and the beginning of a new one with Moorcock. Although Moorcock must of seemed like a safe choice with the material that he was writing at that time. What a surprise he must of been. I remember liking these authors when I read them in the New Writings anthologies, but, honestly, I was so much younger back them. Still, even now, all I want is a good story well told. 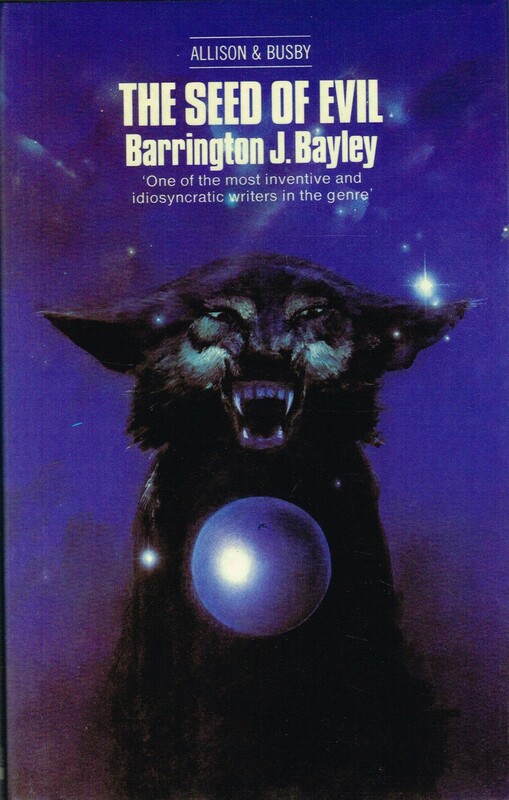 An end of the era in many ways yes… that said, as I mentioned in an earlier comment, a lot of the “New Wave” authors got started in Carnell’s various series: Ballard, Bayley, etc. 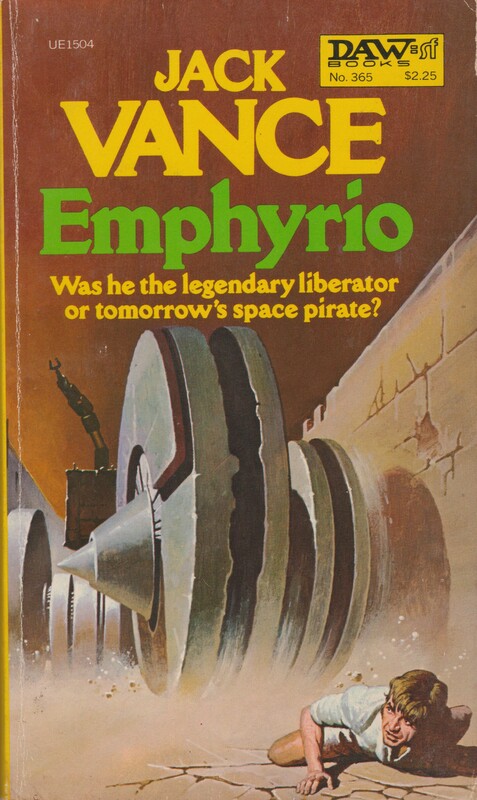 Everybody has to start someplace, Norman Spinrad and James Tiptree started in Analog. 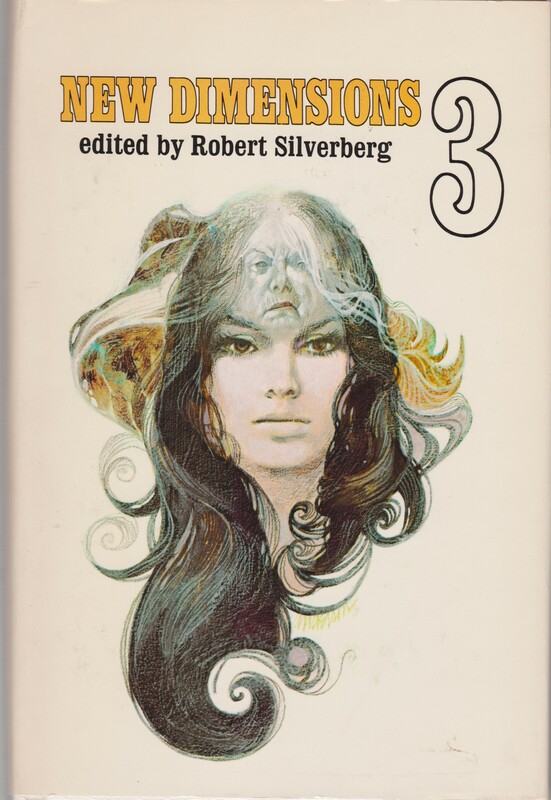 Ballard, Aldiss, Keith Roberts, and others often appeared F&SF and the Fantastic/Amazing twins.